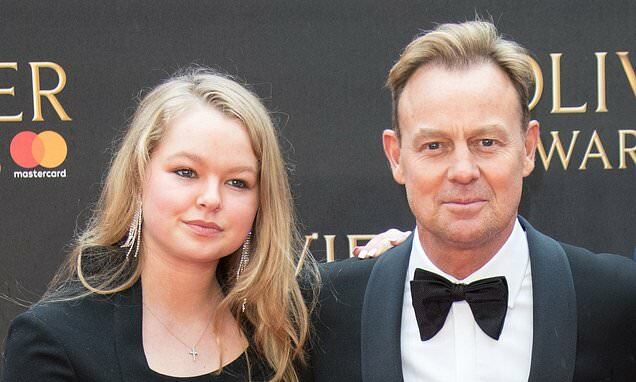 Jason Donovan's daughter Jemma Donovan has joined Neighbours. The 18-year-old actress has become the third member of the Donovan family to land a role on the Australian soap, following in the footsteps of her father and grandfather. Jemma is heading to Erinsborough to play the quick-witted and complicated character of Harlow Robinson in the Australian soap, with her first scenes set to air in the summer. Jemma, who had a recurring role in Netflix series, Spotless, and starred in the BBC One film Mr Stink, added that it couldn't have come at a better time. Jason - who played Scott Robinson on the soap from 1986 to 1989 - added: 'Neighbours is an incredible learning curve for any young actor. 'It's become an institution and I'm so grateful for my time on Ramsay Street.